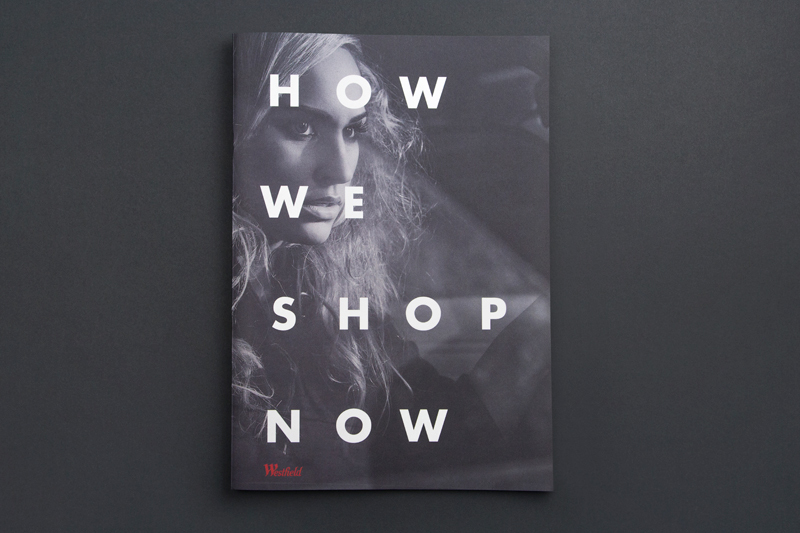 How We Shop Now Report. 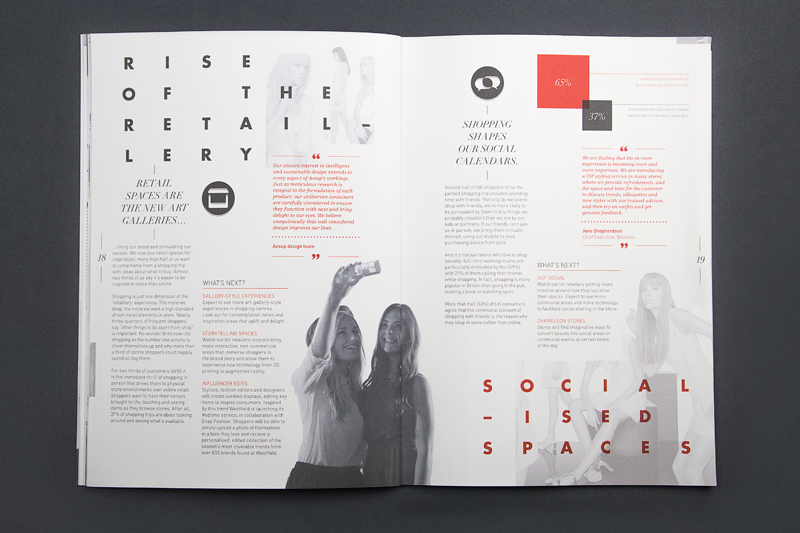 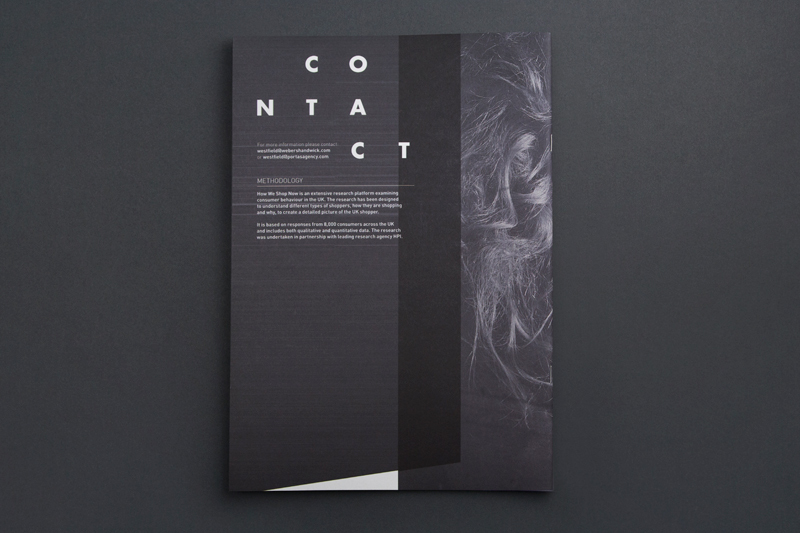 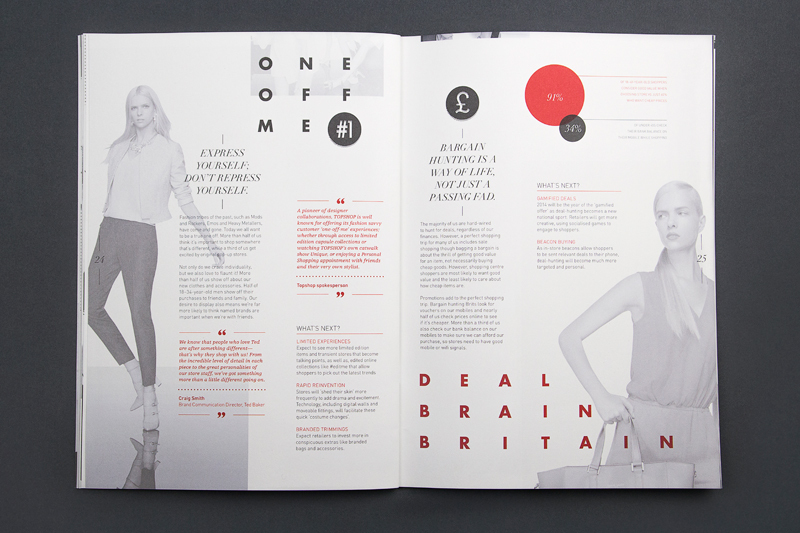 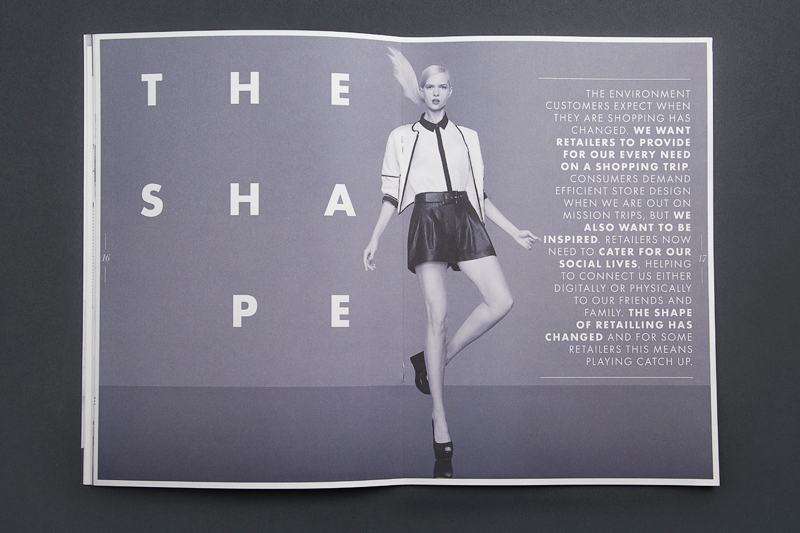 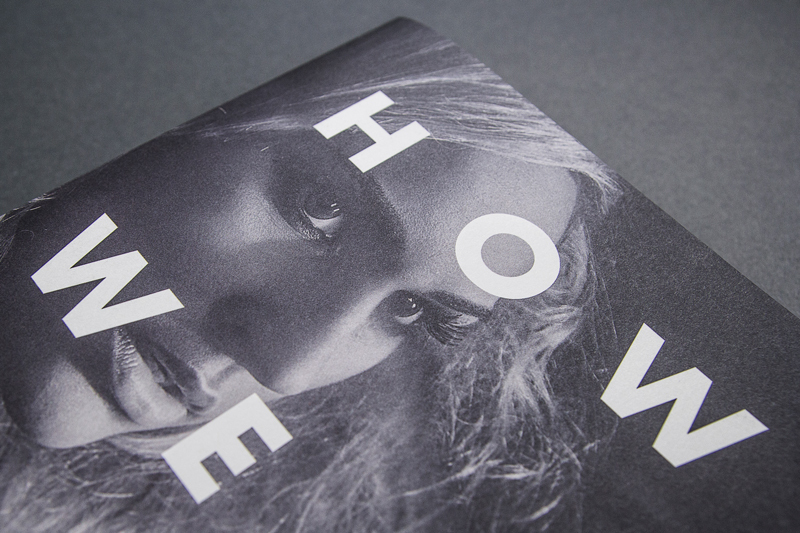 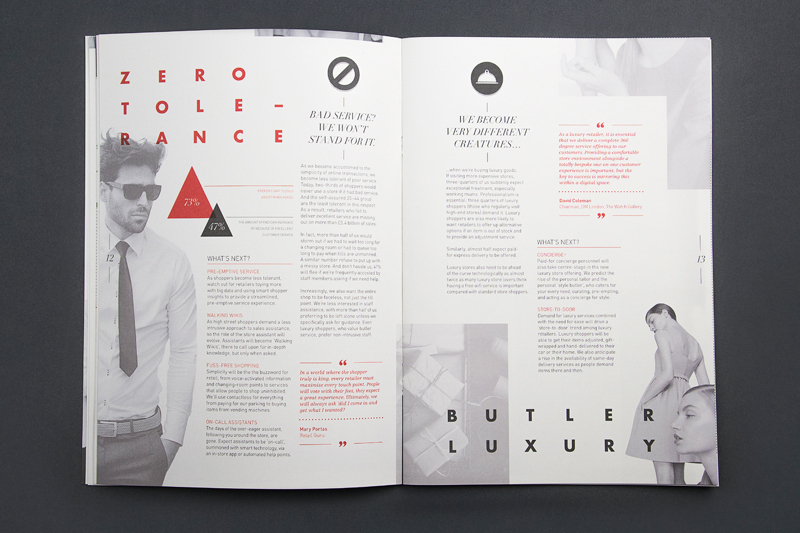 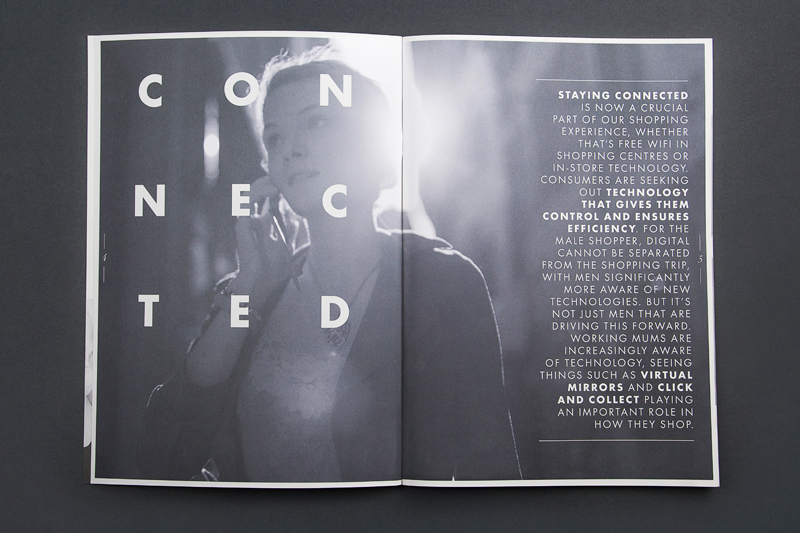 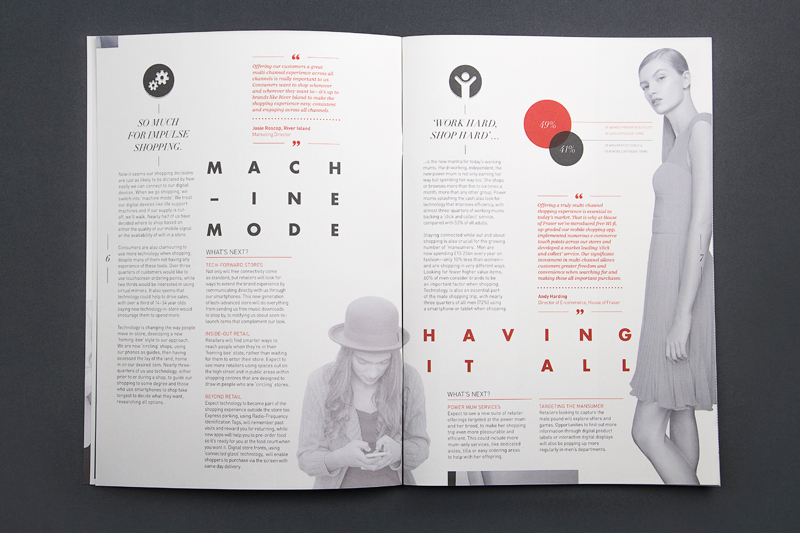 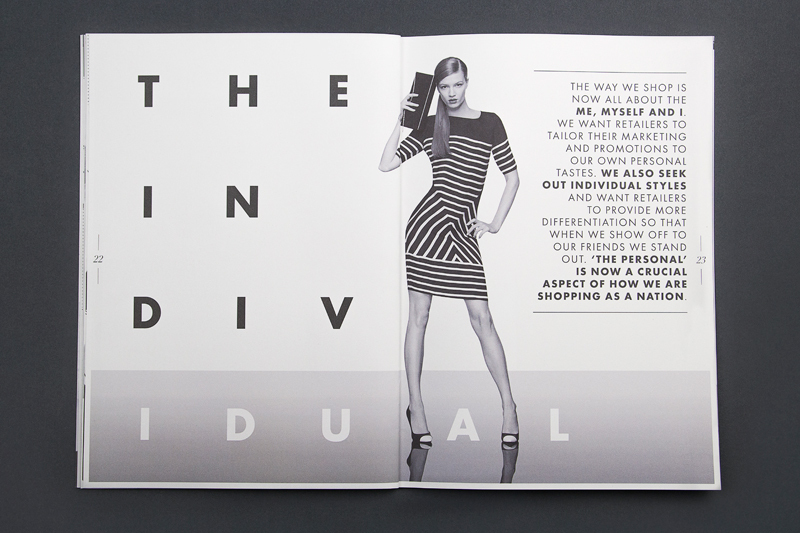 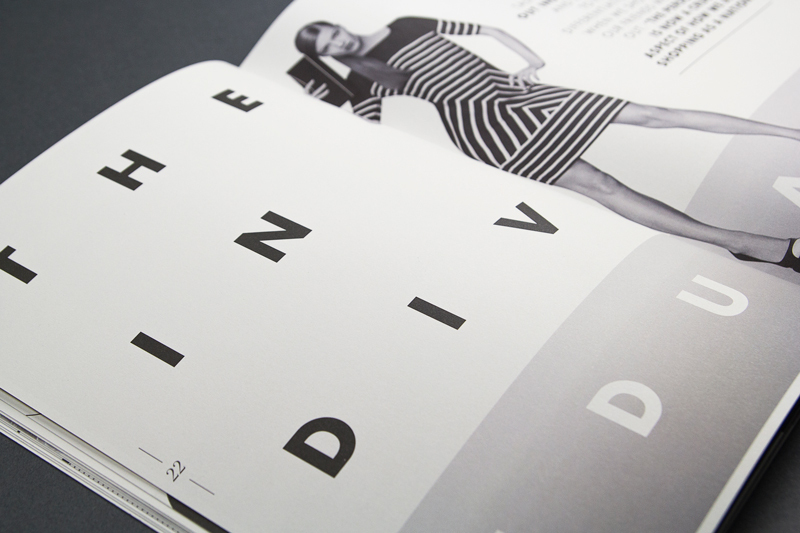 An engaging and visually dynamic report, utilising current trends in typography and a duo-tone print to give the publication the aesthetic of a modern, high-end fashion editorial. 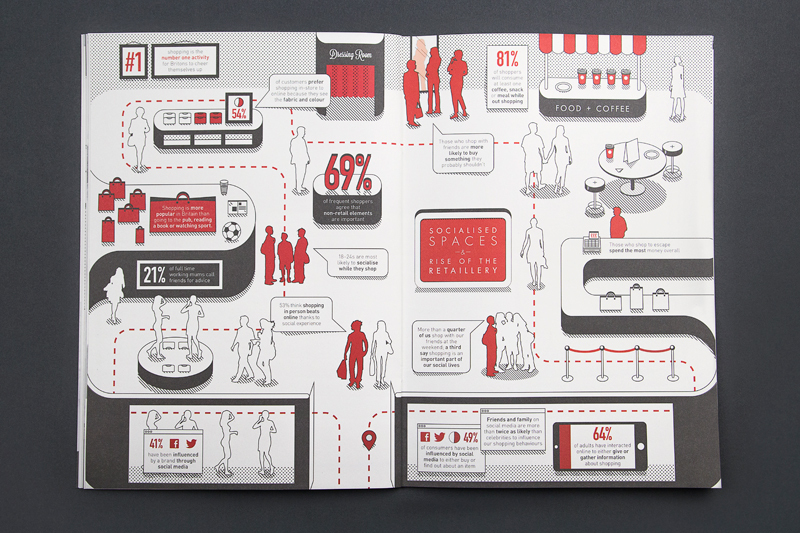 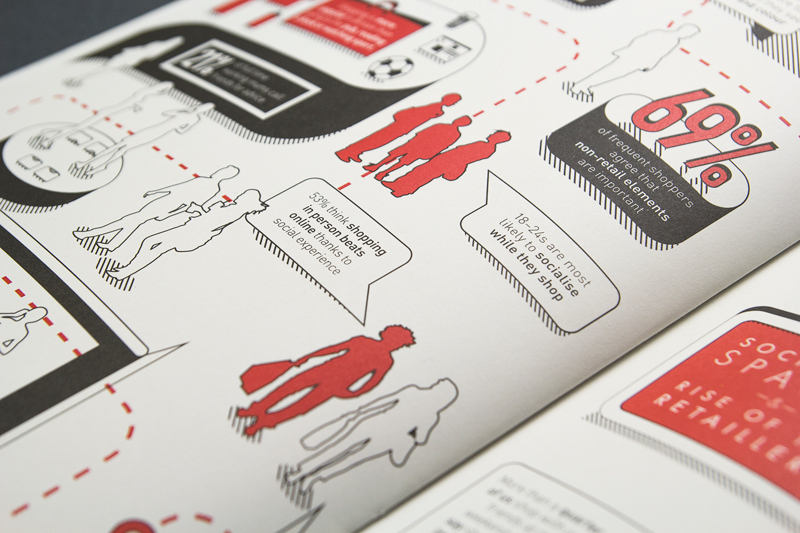 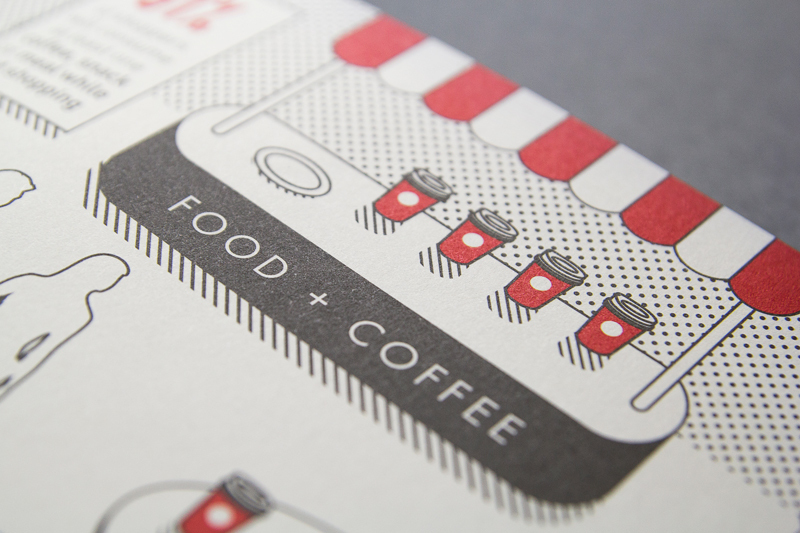 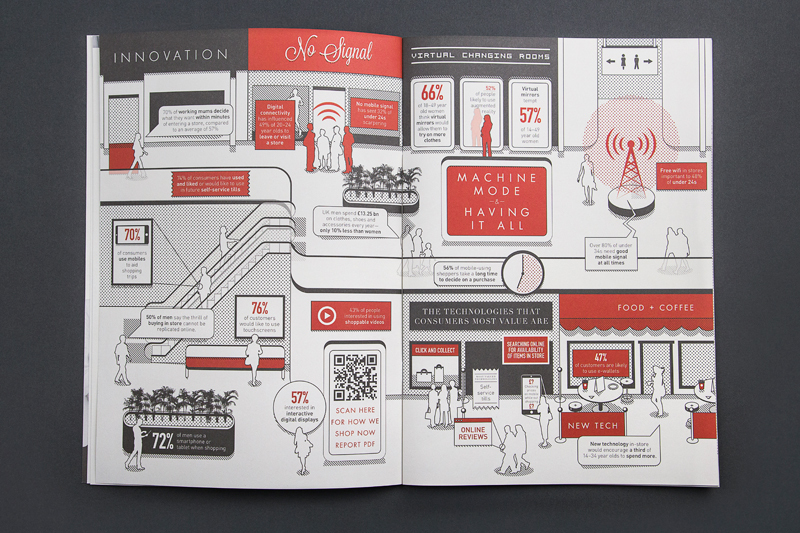 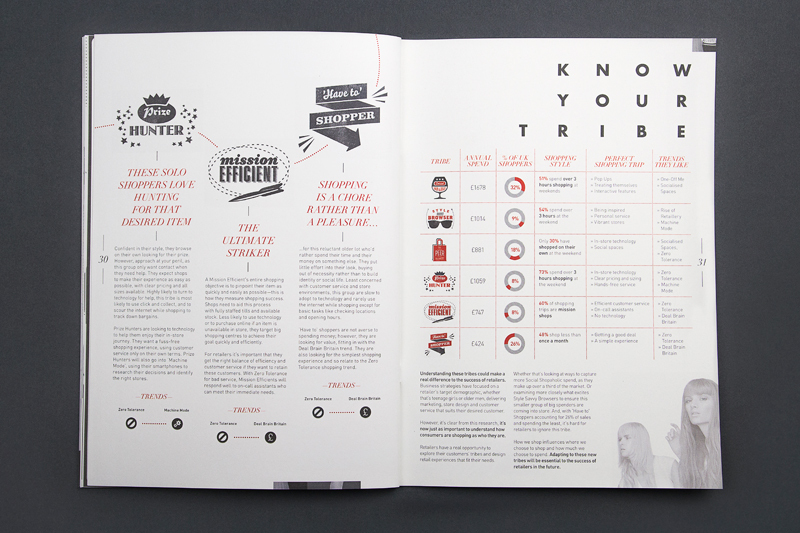 Four infographics were incorporated into the design enabling the statistics to be easily digestible for the reader through clear narrative devices. 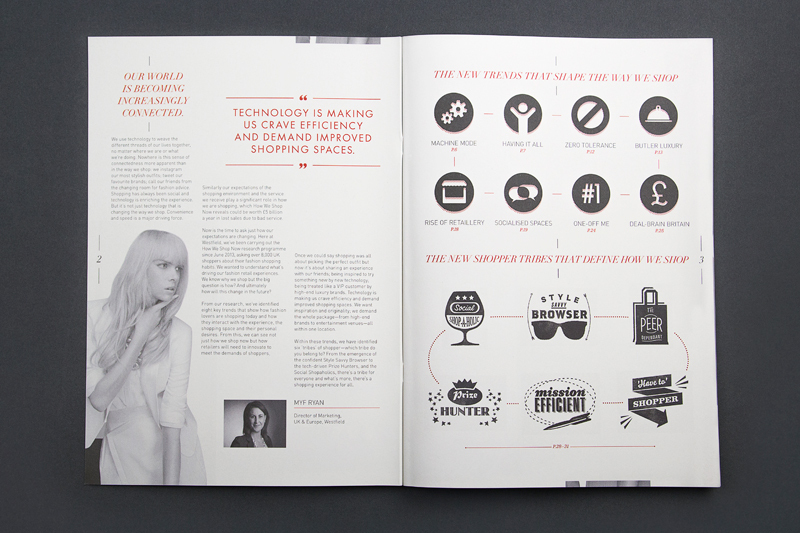 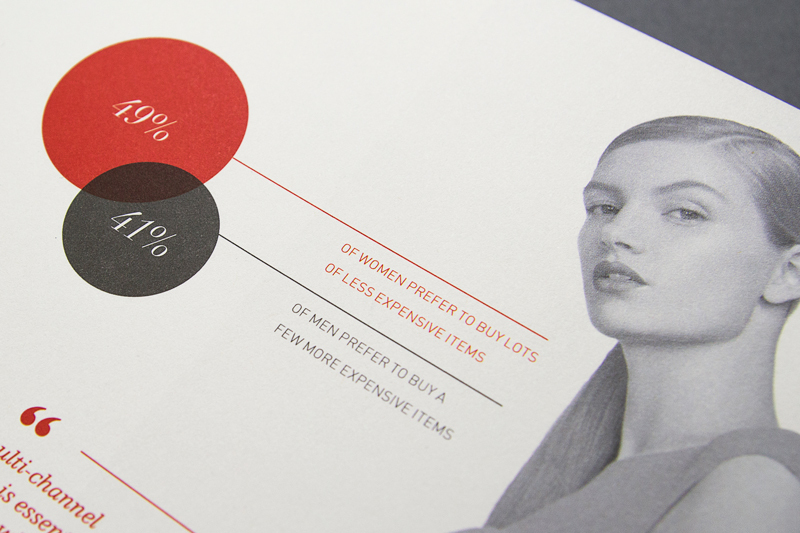 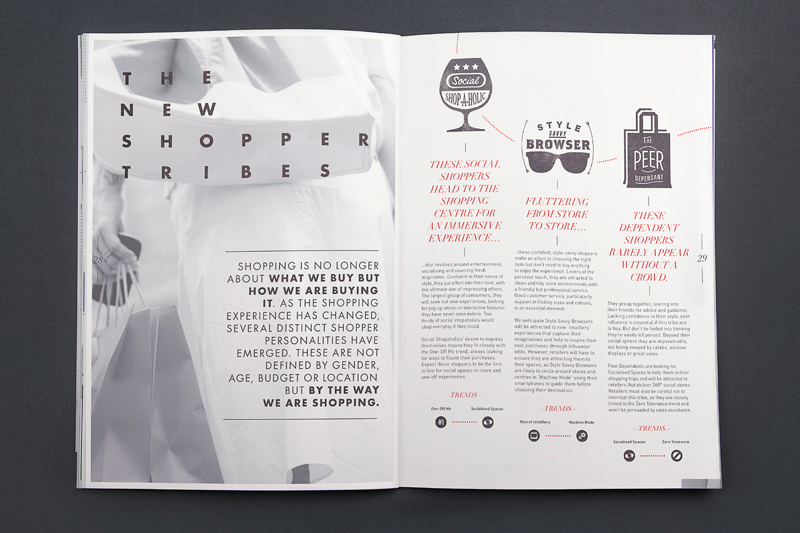 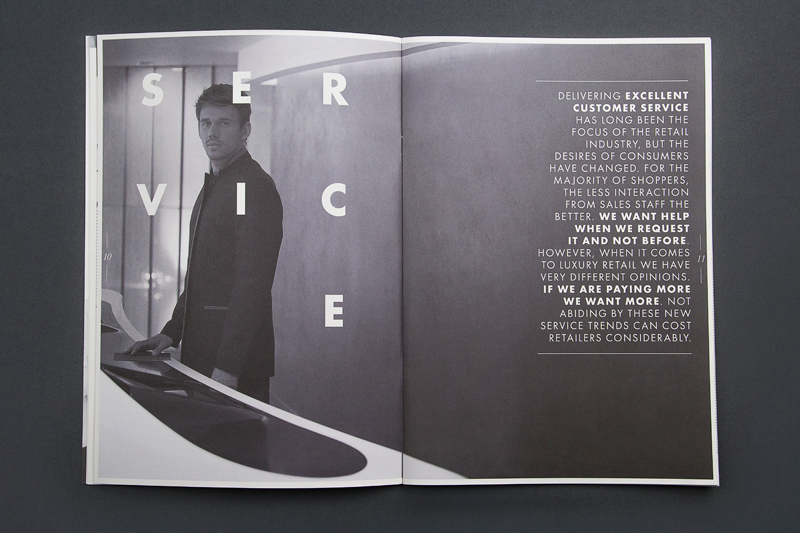 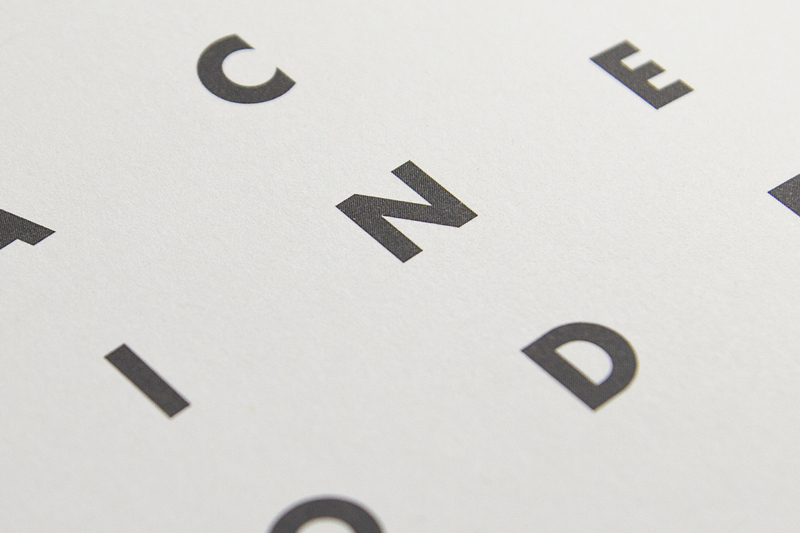 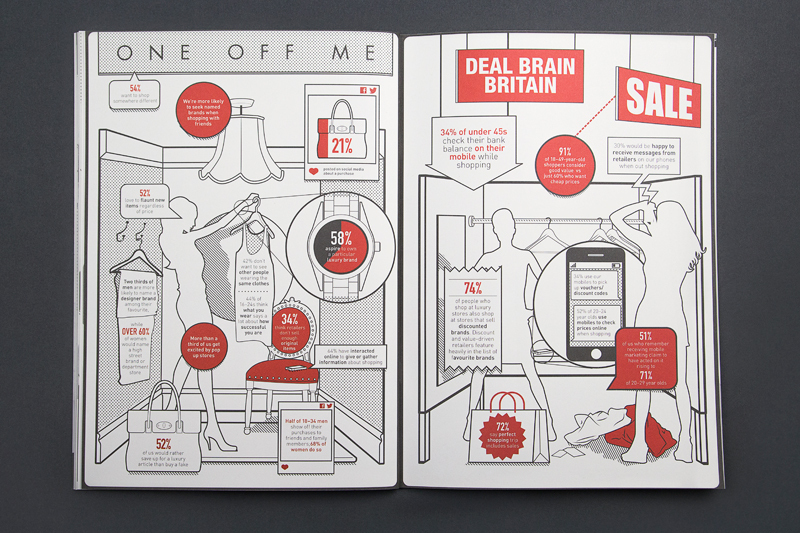 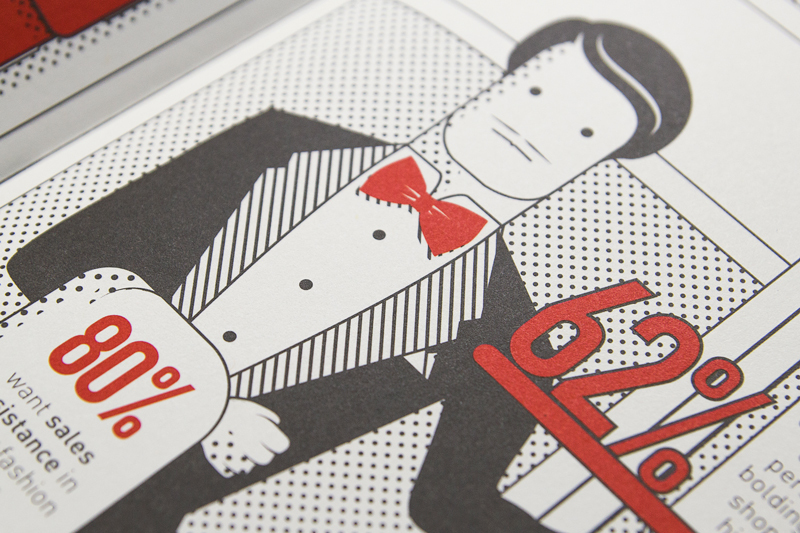 How We Shop Now is an extensive research platform examining consumer behaviour in the UK. 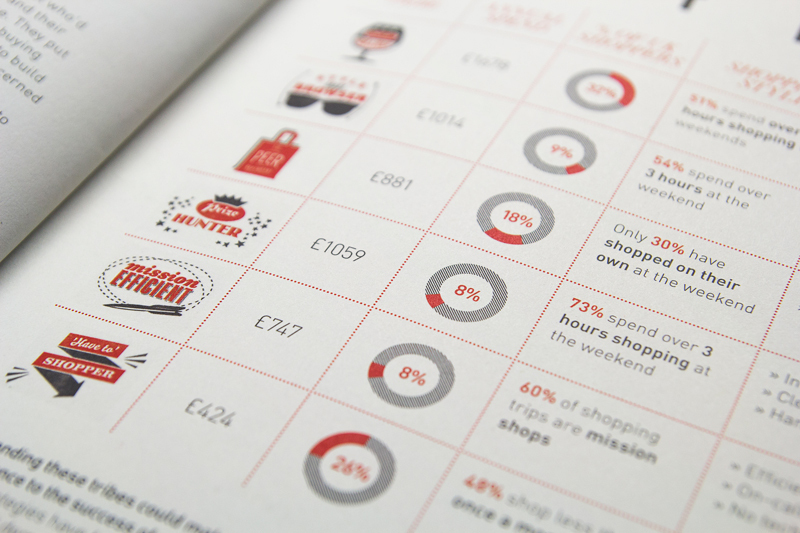 The research has been designed to understand different types of shoppers, how they are shopping and why, to create a detailed understanding of the UK shopper.